Over the past decade, the NHL has taken the game in the right direction: attendance and TV ratings are up, the video replay system is the best in pro sports and rules are continually updated to improve play. One issue that remains contentious with NHL executives and fans alike, however, is fighting. Some time ago, a certain meme originated in hockey. A meme that states: fighting in hockey allows players to police themselves and keep dirty play out of the game. Consequently, teams regularly fill two or three roster spots with enforcers to protect their more skilled players. The perfect example of this was Dave Semenko’s role protecting Wayne Gretzky during the Oilers glory days. Semenko was nicknamed “the policeman.” It’s hard to argue that this was not an effective relationship. I will, however, argue that this setup doesn’t work in today’s NHL. For argument’s sake, let’s oversimplify the NHL into skilled players and enforcers. The role of a skilled player is to create offence and the role of an enforcer is to protect them. What happens when a cheap shot is committed by a skilled player on another skilled player? The result is the wounded player’s enforcer will step in to protect him, leaving us with a one-sided fight featuring a skilled player vs. an enforcer. This rarely happens for a number of reasons. For one, no coach is going to want their skilled players fighting an enforcer since the enforcer will undoubtedly win, the player with skill will have to sit for five minutes in the penalty box and the lopsided fight could easily result in an injury, keeping him out of the lineup all together. This situation is easily exploitable by any coach, and is the reason Jarome Iginla has been criticized for almost every fight of his career. What this means is that the goal scorer should never fight an enforcer. His team’s own fighter should step in and defend him. In this scenario, we end up with a tough guy vs. tough guy fight, in response to other player’s infractions. No one is policed and no one is deterred. The enforcer fights, performing his role, leaving our skilled players empowered to play anyway he chooses, because he is protected. If an enforcer delivers a hit to an opposing team’s elite player, an entertaining heavyweight bout ensues. Before the puck drops at the next face-off, both teams’ enforcers square up, everyone in the building knows what is going to come. The gloves hit the ice the same time as the puck. 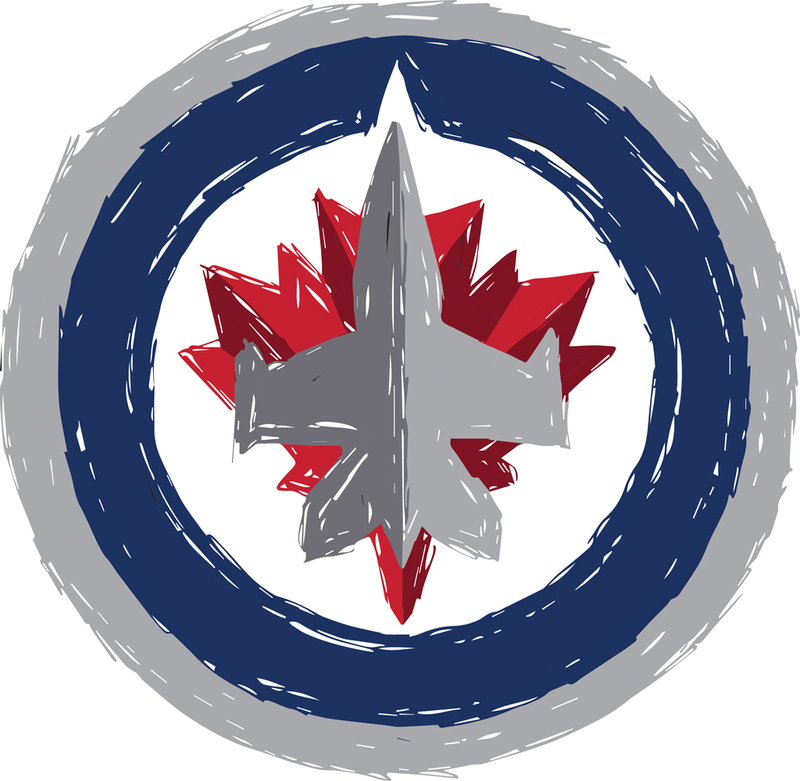 Tommy Maxwell, an enforcer for the Manitoba Moose, recently joined us on Athlete’s Angle to discuss the role of fighting in hockey. Maxwell mentioned that his off-season training, similar to many other hockey enforcers, includes boxing lessons. Training in boxing ensures that when the gloves drop, he’s prepared to attack with strength and precision. Most players tend to focus on improving their skating and puck handling in the off-season, not their haymaker. By quick calculation in this scenario, no one is safe and enforcers fight under the pretense of protection. The next time you are asked if fighting should stay in hockey, ask yourself why? If your answer is because it’s entertaining, fine. But let’s all stop fooling ourselves that fighting is protecting anyone. What if fighting was removed from the game? What if the two or three roster spots, normally held by these enforcers, were filled with emerging skilled players? Would anyone miss fighting if the skill level around the league increased?